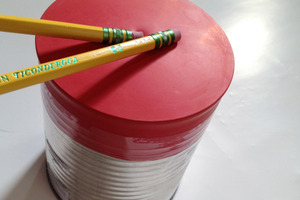 Make a drum by stretching a thin material over a rigid frame. 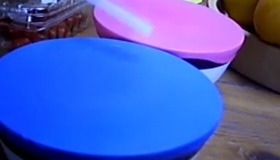 The trick is to get the "membrane" tight enough, and to have "resonance heads" that amplify the sound. 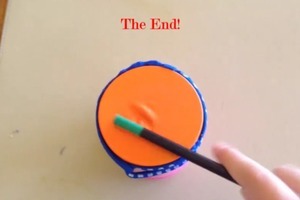 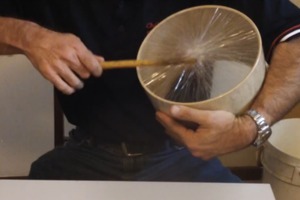 Show off your homemade drum in a video.